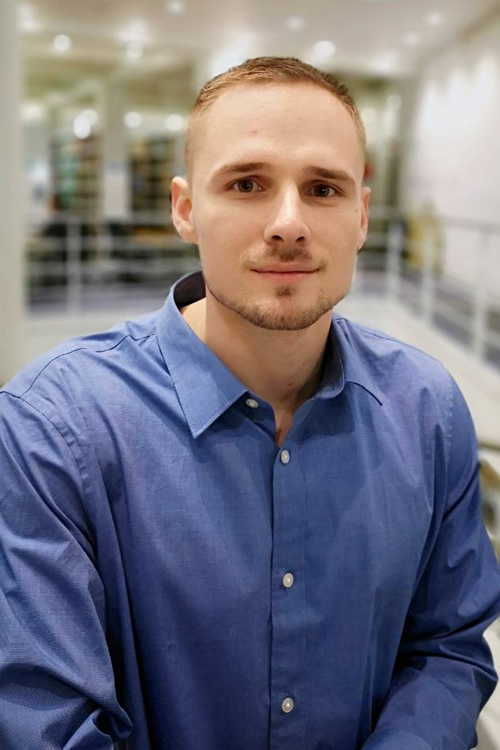 Artem has studied Physical Education with concentration on Sports Management at the National and Kapodistrian University of Athens, Greece. As a sports agent he specialises in basketball, while his multi-cultural background makes him an expert in international communication. He is a native Russian speaker, and he is also fluent in English, Greek, and Ukrainian. He is currently based in London, UK, but travels frequently and is in close contact with young athletes and coaches from Russia, Ukraine, and Greece. As an athlete, he started his professional career in Mariupol, Ukraine. He was the captain of the U16 and U18 teams of Azovmash, and at the same time he competed at the EuroCup level with the men’s team. From 2008 to 2016, he played professionally in Greece, in multiple leagues and with several distinctions. Most notably, in 2012, he won the silver medal in the second division while playing for Philathlitikos Basketball Club, together with the Antentokoumpo brothers, Giannis and Thanasis. Subsequently, in 2016, he won the gold medal with Proteas Basketball Club, helping lift his team to the next higher division. On that note, he decided to conclude his athletic career and dedicate himself in basketball from the position of a sports consultant and agent. Occasionally, he also trains young athletes, as part of their preparation to becoming student-athletes in competitive US colleges and universities.